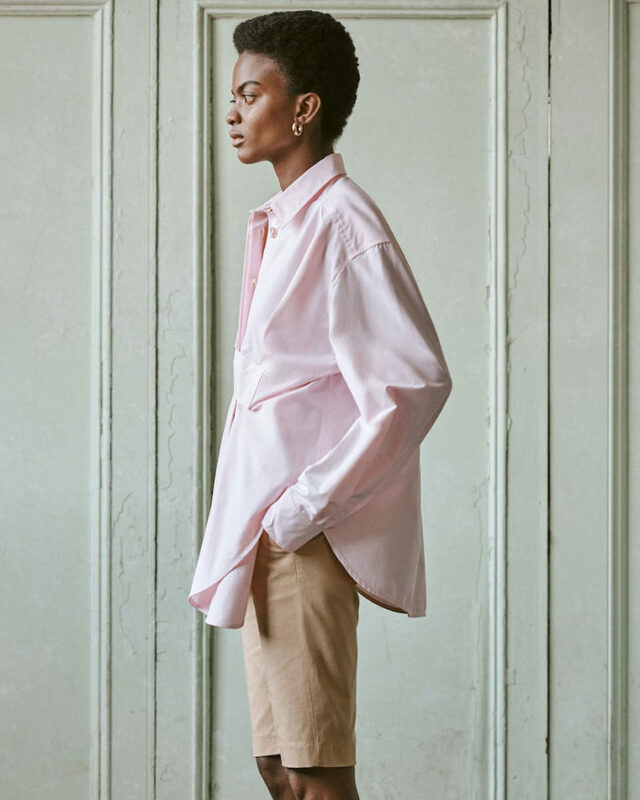 Khaki’s Back—From grown-up cargos to chic chinos: this season, it’s all about modern-utilitarian cuts and cool neutrals. 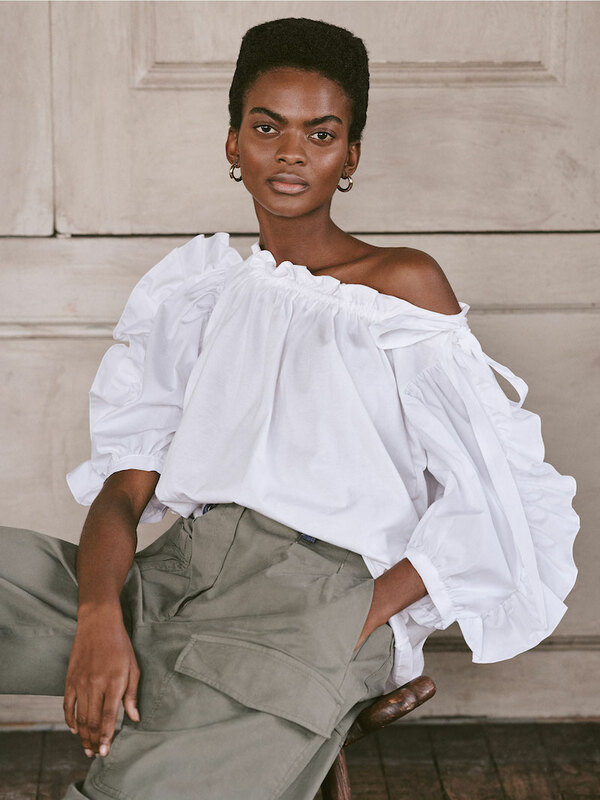 Shop khakis & cargo pants for Resort 2019 at SHOPBOP.COM. Meet the modern chino (featuring a laid-back, bermuda-length hem). 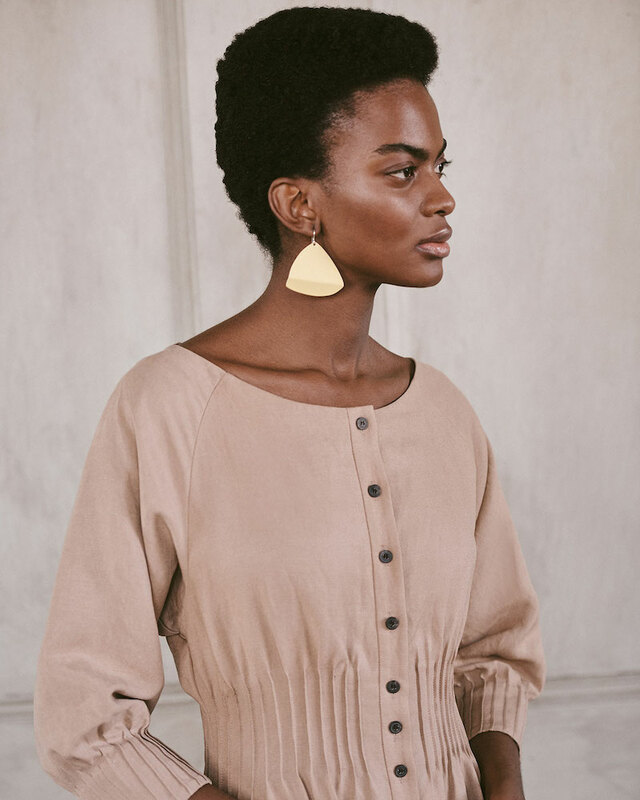 In clean-cut dress form, casual khaki gets a totally refreshing update. Our favorite way to wear cargos? Topped with something breezy and billowy. 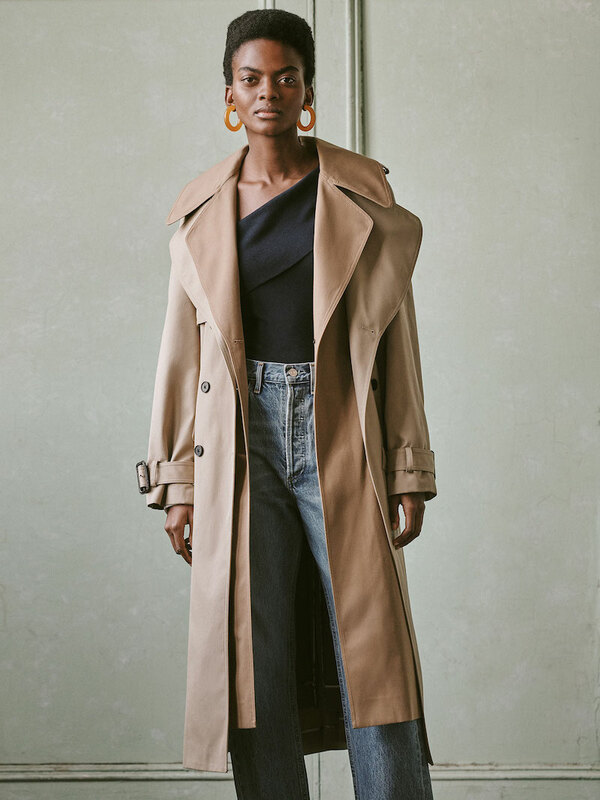 Thanks to playful proportions, this season’s trenches are at once timeless and trend-driven.